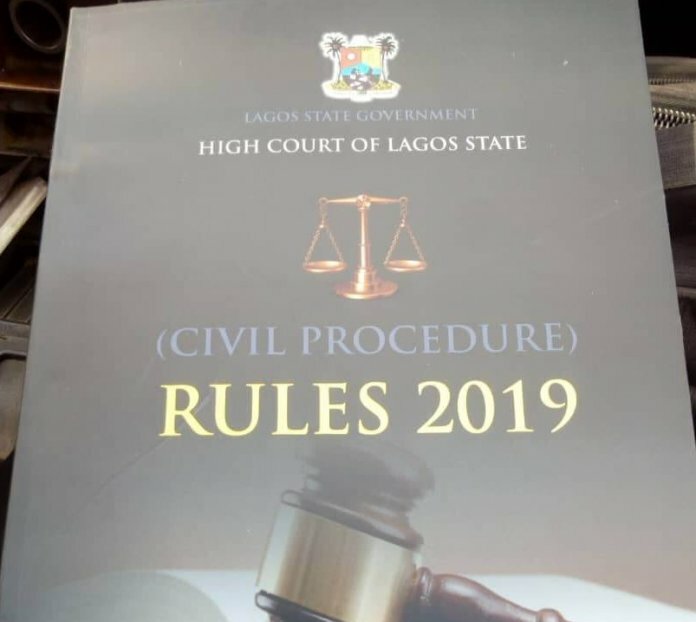 Ikeja branch of the Nigerian Bar Association has protested the inauguration of new Lagos High Courts Civil Procedure Rules by the state Chief Judge, Justice Opeyemi Oke, without members’ inputs. The News Agency of Nigeria reports that the CJ had on Monday inaugurated the new High Court Civil Procedure Rules 2018 at the premises of the Ikeja High Court. Addressing newsmen on Monday, Mr Dele Oloke, Chairman, NBA Ikeja Branch, described the launch as an “affront” to its 6,500 members, the second largest NBA branch in Nigeria. Oloke said that members of the Branch were not involved in the process of the enactment of the High Court Rules. “What we are seeing today in Lagos State is a fallout of what began last year as an attempt by the Lagos State Judiciary to amend the rules that guide the High Courts of Lagos State. “During the legal year celebration last year, there was a Stakeholders Summit and the Bar and other stakeholders were informed that if they want to make inciteful suggestions, they must endeavour to do so. 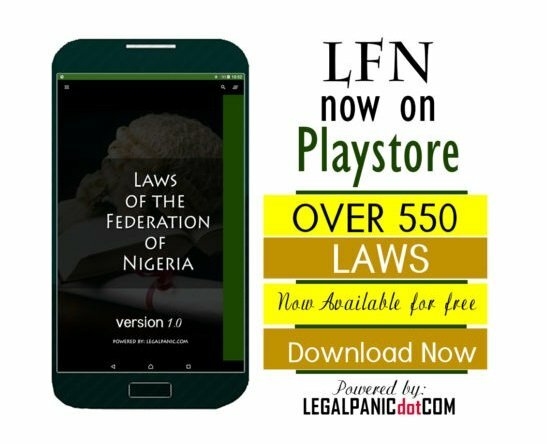 “When the Committee of the Rules was set up by the CJ of Lagos State, there was no representation from all the five NBA branches of Lagos State. “We are the lawyers that go to all these courts and make submissions that lead to adjudication by the judges, when the Rules Committee was set up, it was made up of judges and judges alone. “On October 25, 2018, NBA Ikeja wrote a letter to Justice K. O Alogba, Chairman of the Rules Committee, asking for a soft or hard copy of the proposals that have been made to him, that letter was not dignified with any response,” Oloke said. 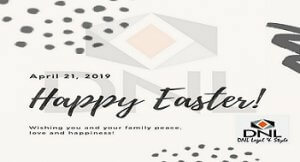 He noted that the NBA Ikeja branch had also written a letter on December 18, 2018 with the same request which was not replied by the CJ. 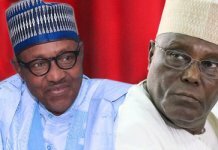 “We pondered whether Her Lordship had forgotten that under the Constitution of the Federal Republic of Nigeria (as amended) first qualification of anyone seeking to be appointed as a judge of a superior court is being called to the Nigerian Bar for not less than 10-years,” he said. 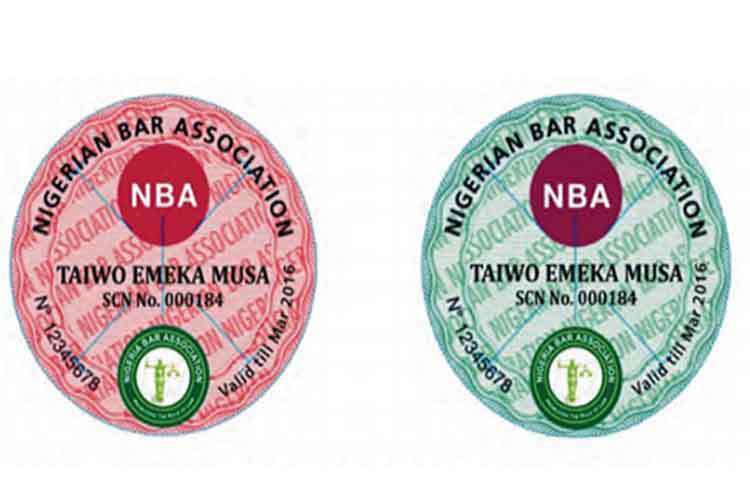 The NBA Ikeja Chairman also condemned the high costs of filing fees and the alleged N100,000 fine that is to be imposed against lawyers who are late to court proceedings. 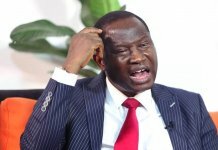 Describing the fine as “heavy” and “punitive”, he said that traffic in the Lagos metropolis and other unavoidable factors could lead to counsel coming late to court. He noted that judges who did not also sit for unavoidable reasons were not being fined. 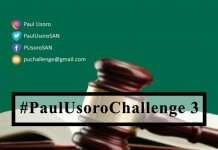 The NBA Chairman noted that a lot of lawyers who undertook pro bono cases for poor clients would be unable to afford the N100,000 fine and this may prompt such lawyers to drop the pro bono cases. “This will lead to instances of poor litigants abandoning the judicial system which is supposed to be the last hope of the common man and resorting to jungle justice,” the NBA Ikeja chairman said.